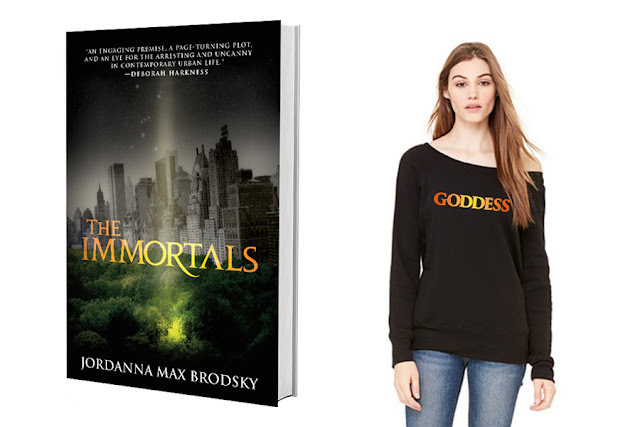 Hot Eats and Cool Reads: The Immortals by Jordanna Max Brodsky plus Giveaway! 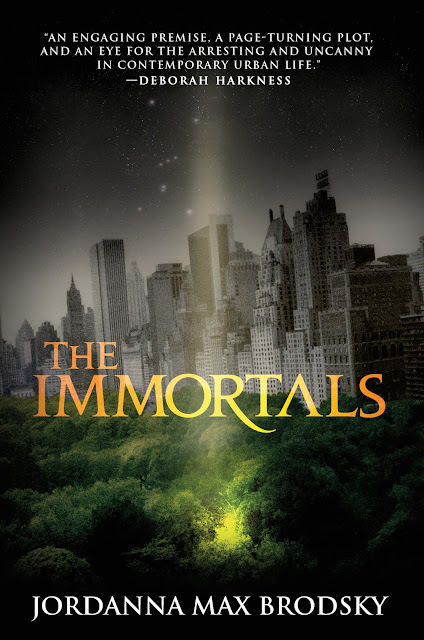 The Immortals by Jordanna Max Brodsky plus Giveaway! This post is brought to you in partnership with Orbit Books! Hello everyone! 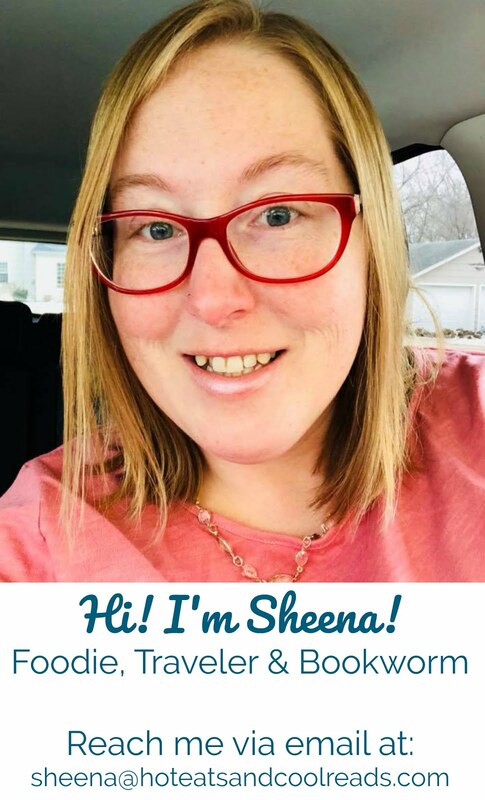 It's been awhile since I've brought you a bookish post, but today I have a fantastic one to share! Plus you have a chance to win a copy for yourself, as well as an awesome shirt! The Immortals by Jordanna Max Brodsky will be online and in stores tomorrow, February 16th! Books like these are my absolute favorite! It's an irresistible page turner that will have you addicted until the very end! The city sleeps. Selene DiSilva walks her dog along the banks of the Hudson. She is alone—just the way she likes it. She doesn't believe in friends, and she doesn't speak to her family. Most of them are simply too dangerous. In the predawn calm, Selene finds the body of a young woman washed ashore, gruesomely mutilated and wreathed in laurel. Her ancient rage returns. And so does the memory of a promise she made long ago—when her name was Artemis. Jordanna Max Brodsky hails from Virginia, where she spent four years at a science and technology high school pretending it was a theater conservatory. She holds a degree in History and Literature from Harvard University. When she's not wandering the forests of Maine, she lives in Manhattan with her husband. She often sees goddesses in Central Park and wishes she were one. You can also view an excerpt of chapter one here! Now for the giveaway! One winner will receive a copy of The Immortals, plus a branded “GODDESS” sweatshirt! Happy entering and good luck!